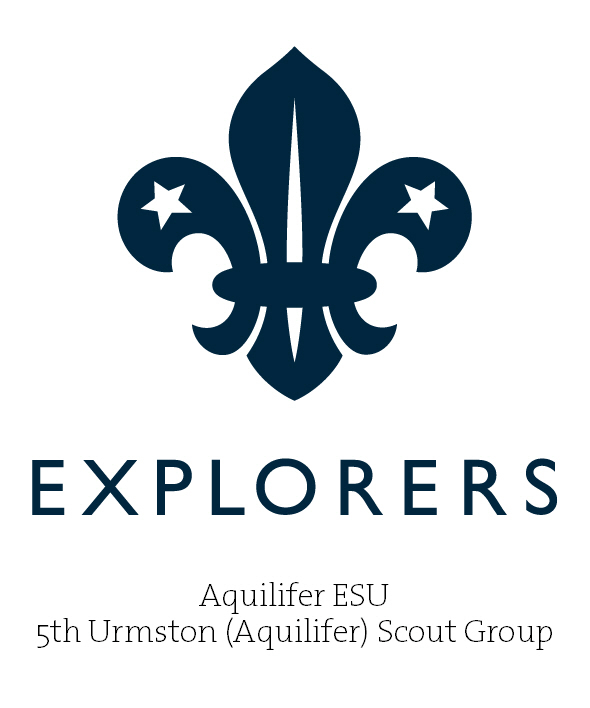 The Explorer Scout Unit meets (pretty much year-round, excluding Bank Holidays) on Monday nights from 19:30 to 21:30. If you wish to place an order for one of our Unit Hoodies, please complete the Hoody Order Form, indicate your colour and size choices and write clearly the name as you want it to appear on your hoody. If you are wanting to order more than one hoody, please use a separate form for each! Kindly ensure that the order form is returned, with full (CASH) payment of £26 per item, no later than 26th November 2018 so that the order can be placed with our supplier. We should then be in receipt of the goods within a fortnight. 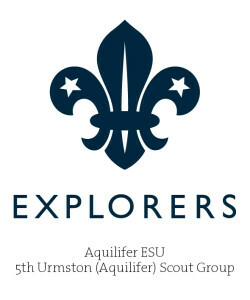 If you have not previously received and returned this form; please download, print-off, complete & return this form (a Word document reader is required to open the file) to your child’s Section Leaders who will pass it over to our Range Officers to be retained on-site (unless required for an off-site activity session). Your child WILL NOT be allowed to participate in any air rifle / air pistol shooting unless a current signed Section 21 Declaration & Permission Form is held by the Range Officers, or can be provided before commencing the activity.